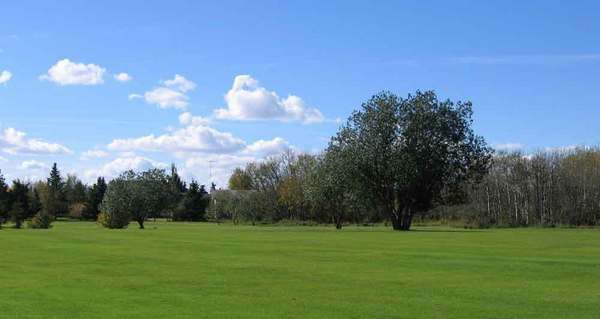 Daysland is a lovely and culturally rich agricultural center full of open space areas including a public 9-hole golf course, beautiful parks and the scenic, 3.5 km “Crocus Trail” walking path with a trout-stocked fish pond. 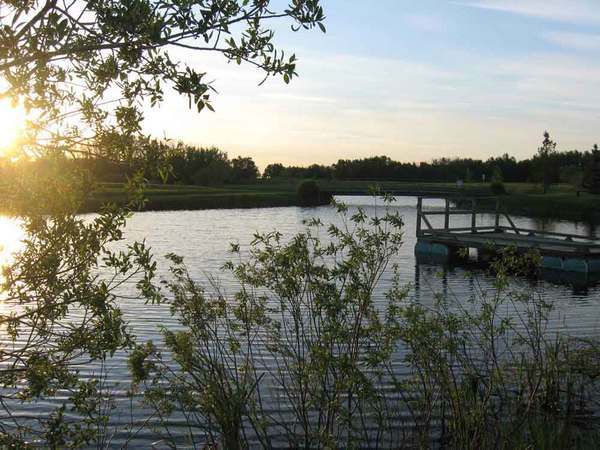 The town’s history began in 1904, when Edgerton Day purchased 12 townships (276,480 acres) of the "Kentucky Blue Grass Region of the West" from the Canadian Pacific Railway for $750,000. The land included the present day sites of Daysland, and nearby Strome and Killam to the east. 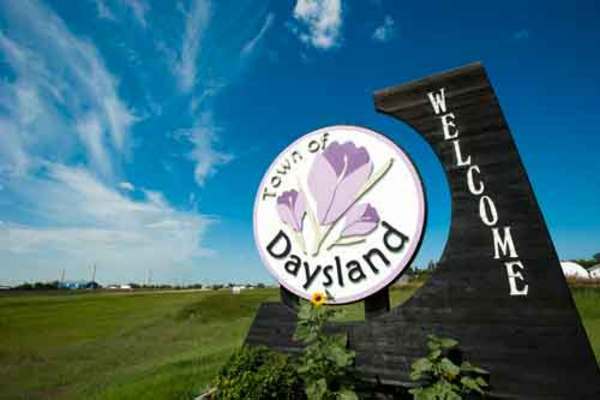 Mr. Day was the first mayor of the Village of Daysland (1905) and the Town of Daysland (1907). Daysland’s major industry continues to be providing services to the progressive farmers of Flagstaff County. Visitors are warmly invited to join the town for any of the many cultural programs, which are held on a frequent and seasonal basis. Volunteer groups work to enrich community life with a variety of activities, including the community theatre organization, an historical society, the agricultural society and various religious organizations. The beautifully refurbished historic Palace Theatre provides regularly scheduled entertainment in cinema, theatre, musicals and visual arts. 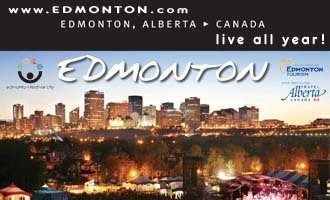 Enjoy grand Canada Day celebrations, Farmer’s Day fun, partake in the weekly summertime barbeque at Gazebo Park or Christmas Market and Parade of Lights. 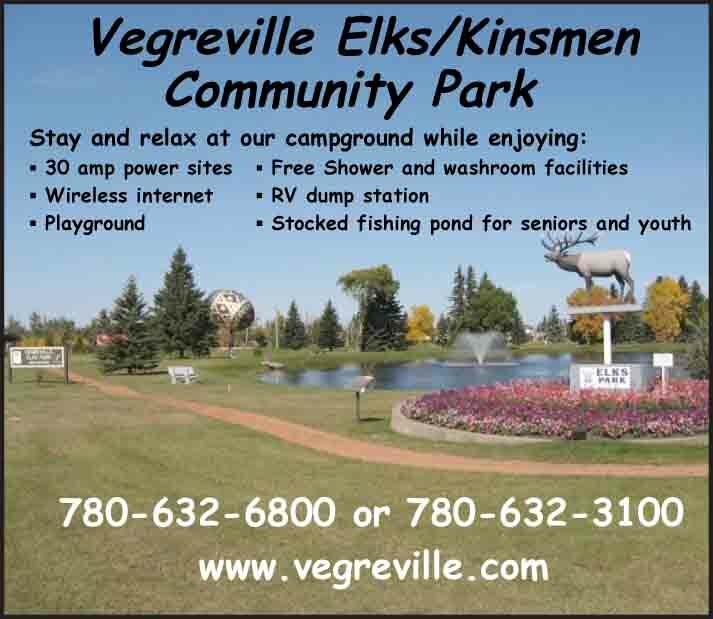 Offering most travel amenities, the town also has a variety of pleasant camping facilities.